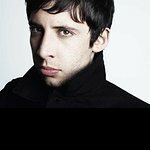 Example is an English rapper and Grime MC. He is an ambassador for the Teenage Cancer Trust. We don't have any videos related to Example.